SHOP Old & Everlasting (NEW)! 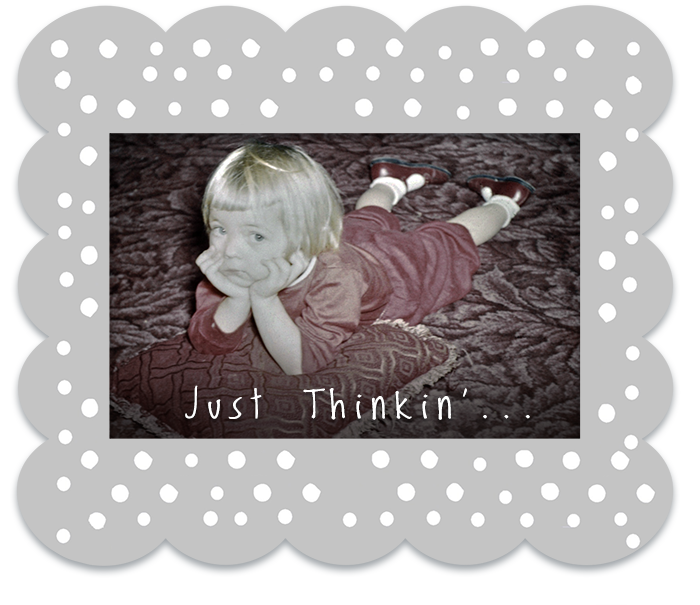 Since Old and Everlasting is on a new business journey and our lives continue to be woven into this amazing tapestry, we thought that it would be fun to start a BLOG. IT’S SHOW TIME !!! 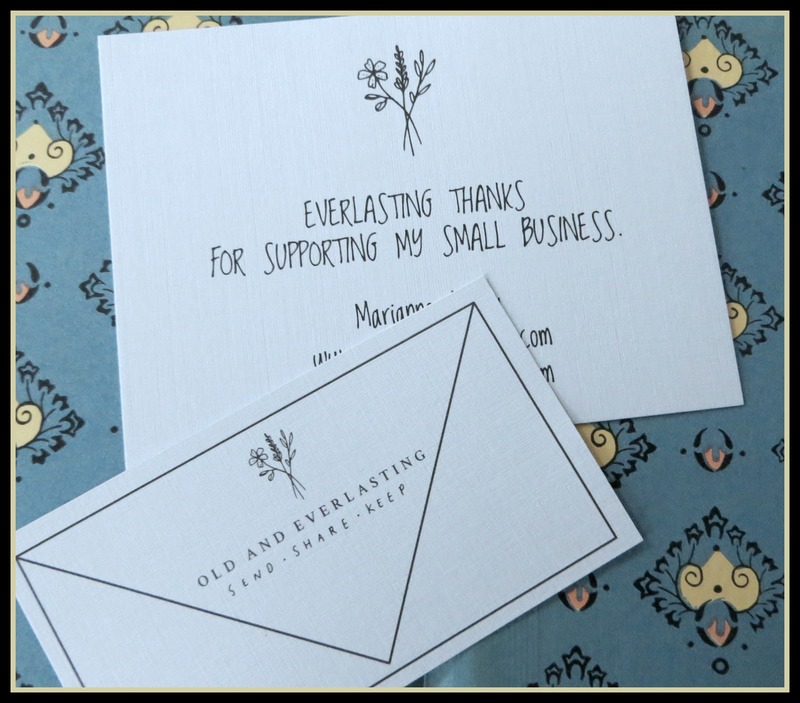 Come visit Old and Everlasting in Portland, Maine this weekend… So excited to share our brand new Greeting Card Line along with Spring Florals, Vintage Finds, and much more…. And just for fun folks! Hey There Old and Everlasting Friends! Where oh where has Old and Everlasting been? Copyright © 2019 Old and Everlasting. All Rights Reserved.